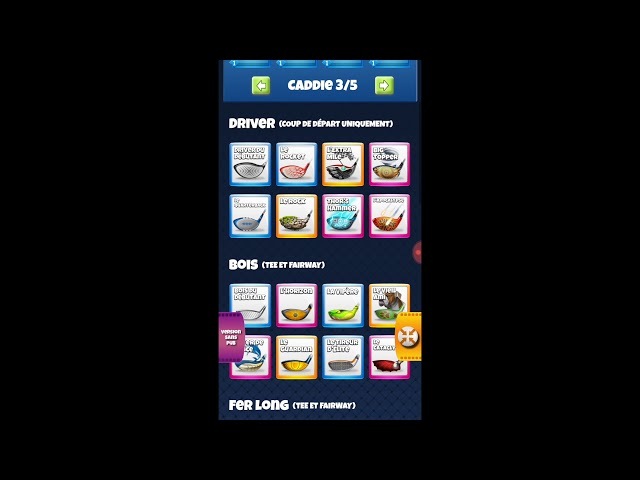 Guide for Golf Clash: how to manage your caddies ? 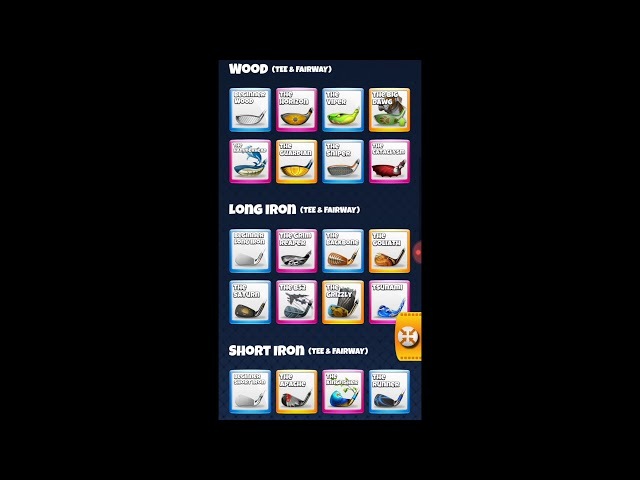 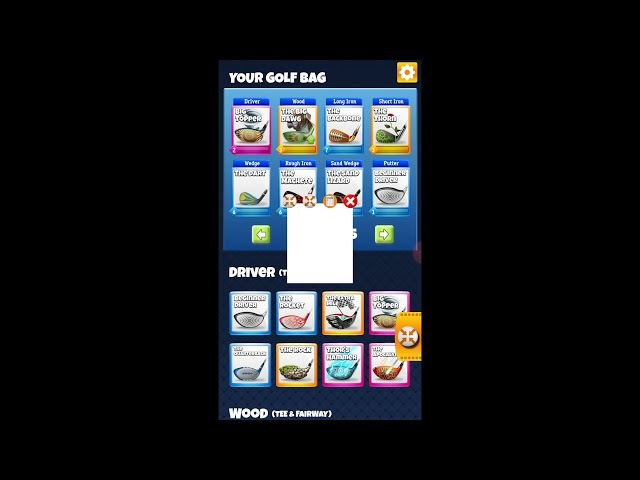 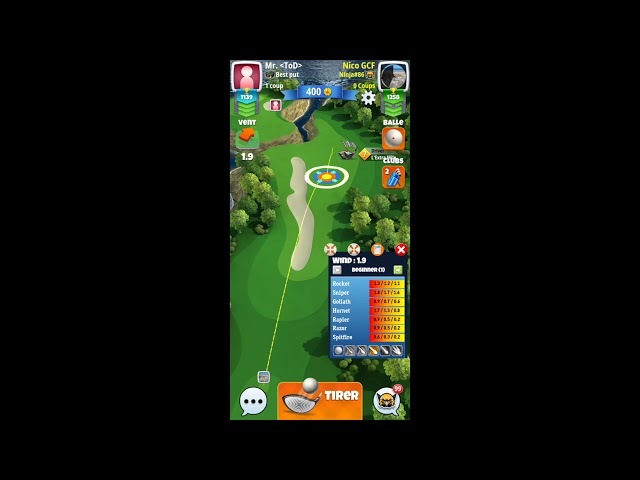 Clubs Guide for Golf Clash: how to use mini-view widget ? 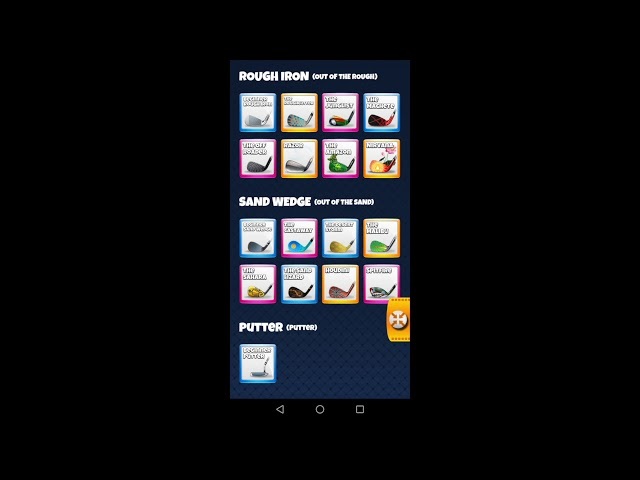 Clubs guide for Golf Clash : how to use mini-view widget? 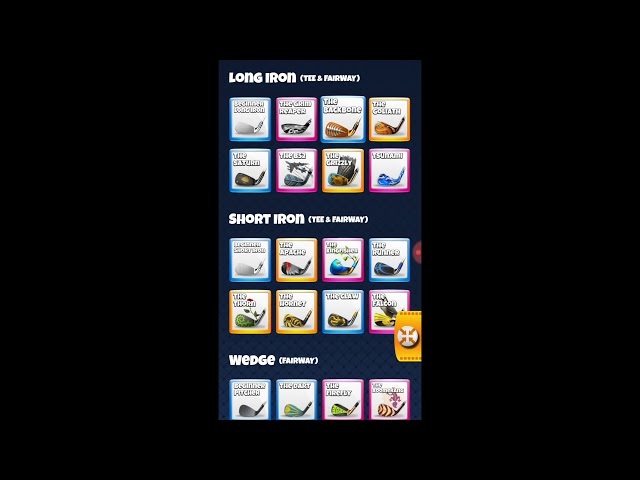 Clubs guide for Golf Clash : how to use multi caddie managment? 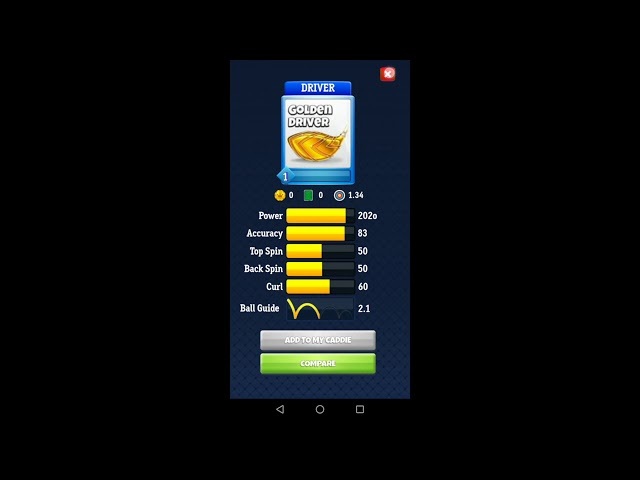 How to compare clubs in clubs guide for Golf Clash Application. 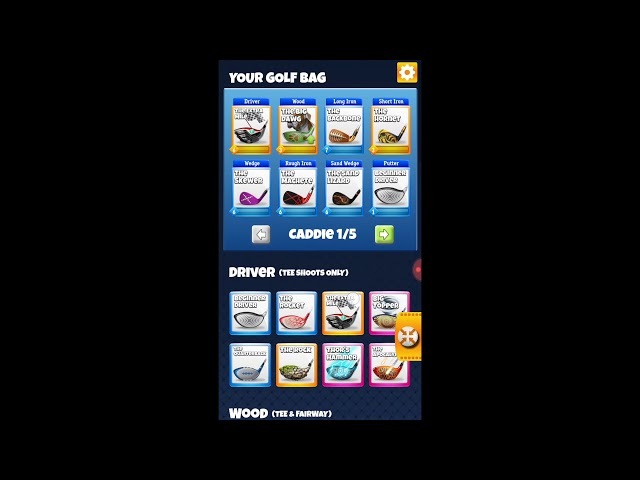 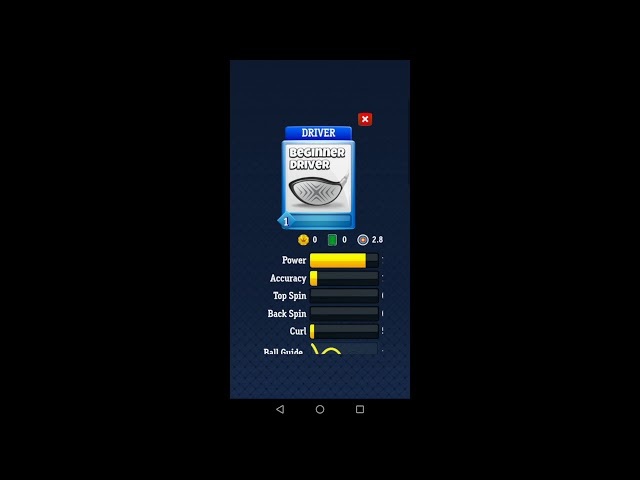 How to add clubs in your caddie in clubs guide for Golf Clash Application. 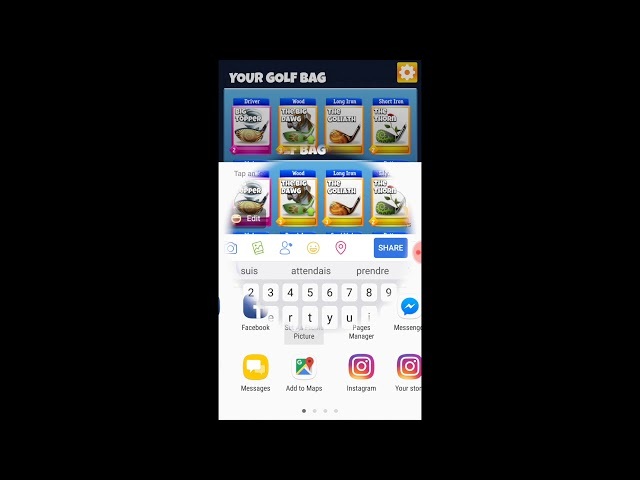 L'application Guide de Clubs pour Golf Glash est un outil permettant de comparer les clubs de golf et également un outil de calcul du vent.